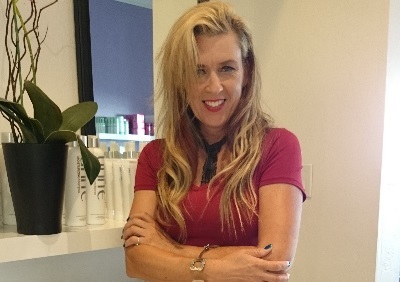 Susan has 25 years of experience in hair design. She was trained in Goldwell International's European color techniques, is Brazilian Blowout certified, and stays current with trending hair styles. Her speciality is matching appropriate hair color to your eyes and skin color. She is also trained in beaded link and tape-in hair extensions.